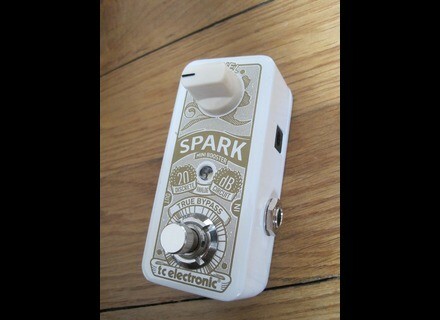 Spark Mini Booster, Guitar/Bass booster from TC Electronic in the Spark series. 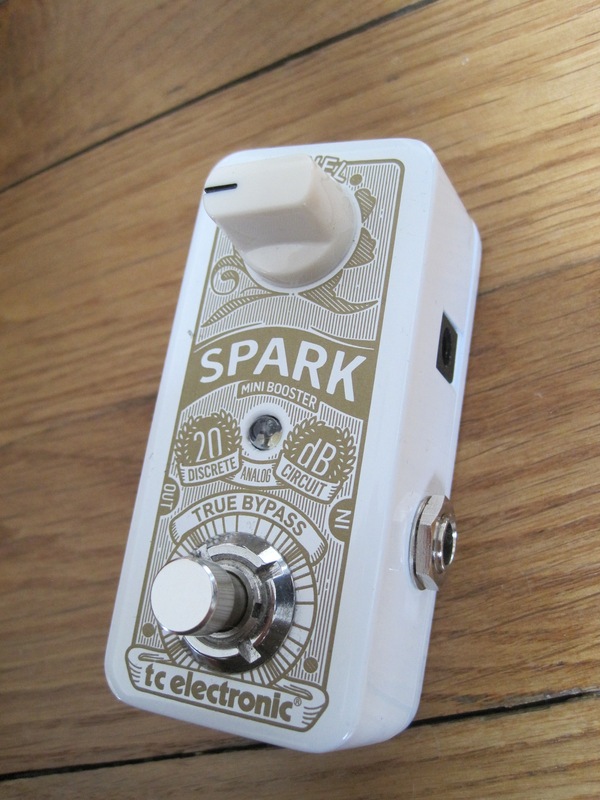 At TC Electronic’s, with the Boost Your Board special offer you will receive a free Spark Mini Booster pedal if you purchase any of the Flashback Mini Delay, Hall of Fame Mini Reverb, Vortex Mini Flanger, Corona Mini Chorus or Shaker Mini Vibrato of you choice. TC-Helicon also has a gift for those who purchase a VoiceLive 3 vocal and guitar processor during this special period and will send you a VoiceSolo FX150 amplified monitor for free. These offers are valid when purchasing at authorized dealers from selected European countries. To receive your free gear, fill out and send the form available here for the TC-Helicon offer and there for the TC Electronic promotion, along with the proof of purchase. Review of the Boss OD-1X OverDrive The Boss OD-1X OverDrive was one of two new stompboxes the company announced at NAMM 2014 (the DS-1X Distortion was the other). It features the company’s recently developed Multi-Dimensional Processing (MDP) technology and promises a superior playing experience to analog pedals. Does it deliver? DigiTech introduces the Luxe pedal Little by little, DigiTech uses the algorithms of its Whammy individually into more compact and feature-reduced stompboxes. DigiTech introduces the Drop pedal Derived from the famous Whammy, DigiTech introduces a simple pitch shifter for guitar players.